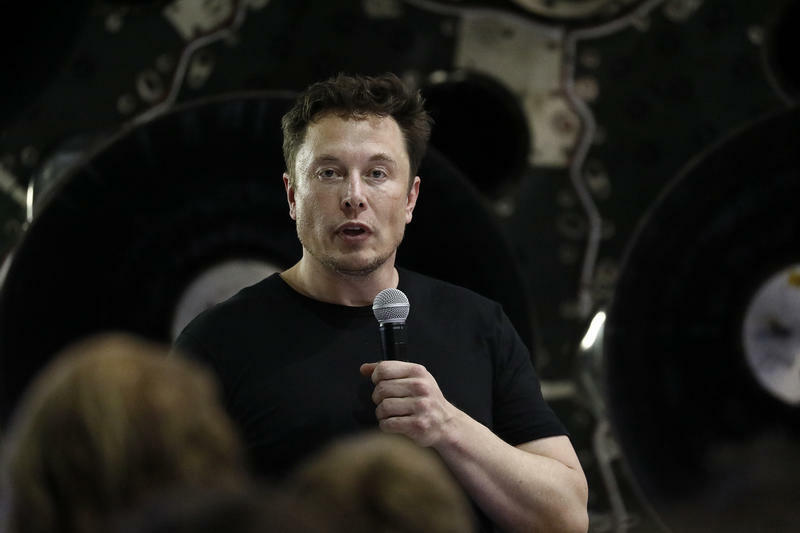 Elon Musk, Tesla's chief executive, has reached a deal with the Securities and Exchange Commission to settle a securities fraud charge brought against him on Thursday, the agency announced on Saturday. Under the terms of the settlement, Musk has agreed to step down as chairman of the Silicon Valley-based company, but will remain in his post as CEO. "[The] camera should be in my hand." A preliminary count in Sweden's general election on Sunday shows a populist, anti-immigrant party making gains in parliament at the expense of the nation's governing center-left coalition. If results hold, the Sweden Democrats, a nationalist party with neo-Nazi roots, will remain the third-largest party in parliament, handing the governing Social Democrats a stinging setback. In a male-dominated industry, Geneva Robertson-Dworet is as rare as the female superhero characters she helps craft. The breakout action-genre screenwriter will be adding a historic project to her resume with Captain Marvel, Marvel's first female-led movie, due out next year. Robertson-Dworet, who penned the Tomb Raider blockbuster reboot, has also been tapped to work on Sherlock Holmes 3, Gotham City Sirens and the new Dungeons & Dragons adaptation. Before Lori Alhadeff ran for a seat on her local school board, she had no experience in politics. She didn't even consider herself a "political person," she says. That changed when her daughter, Alyssa Alhadeff, died in the Parkland school shooting. In February, a former student killed 14-year-old Alyssa and 16 other people at Marjory Stoneman Douglas High School. 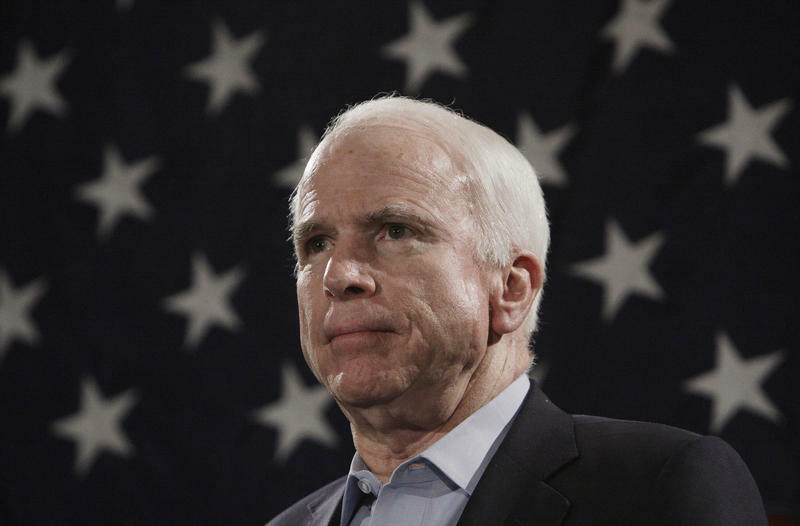 Sen. John McCain died Saturday, a day after his office announced his decision to discontinue medical treatment for brain cancer. Before his death, McCain's wife Cindy said in a tweet that the McCain family was "overwhelmed by the outpouring of love and support from around the world." That outpouring swelled after the news of his death broke on Saturday. 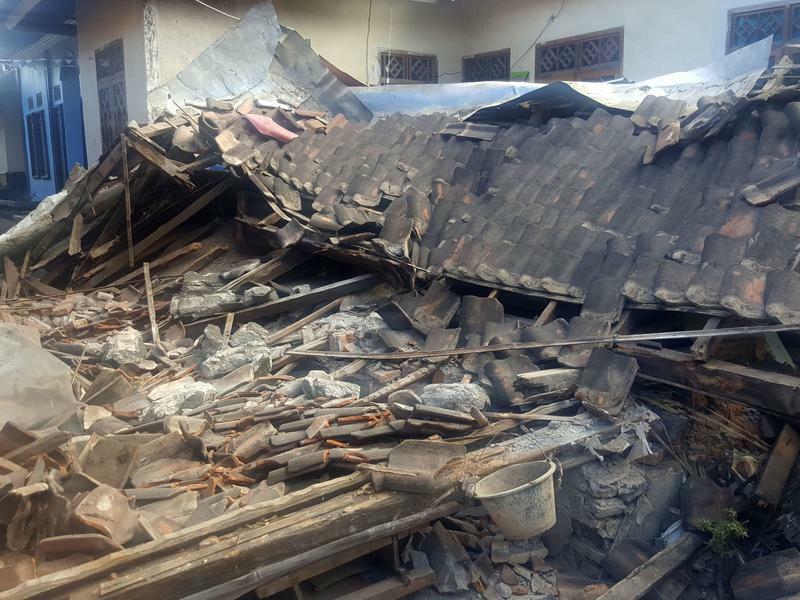 At least 91 people are dead after a major 6.9-magnitude earthquake struck the Indonesian island of Lombok on Sunday, jolting nearby Bali. 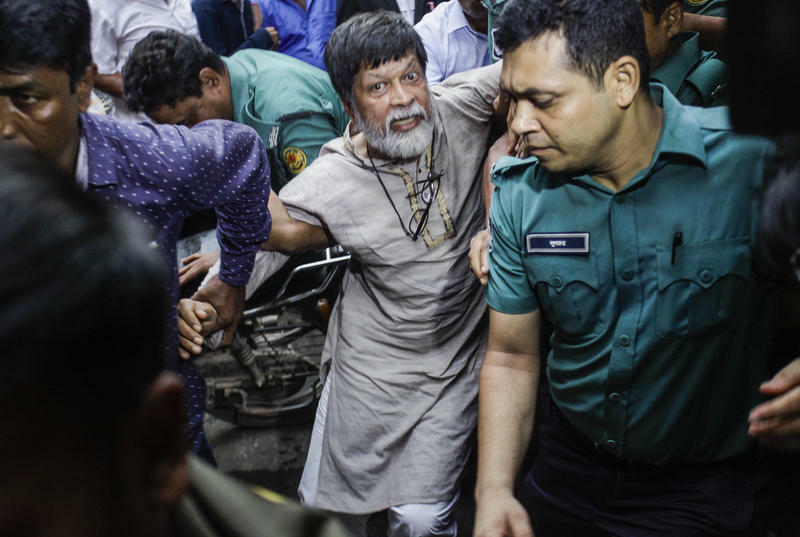 It was the second deadly quake in a week to hit the major tourist destinations. Venezuelan officials say that President Nicolás Maduro has escaped an assassination attempt unharmed. 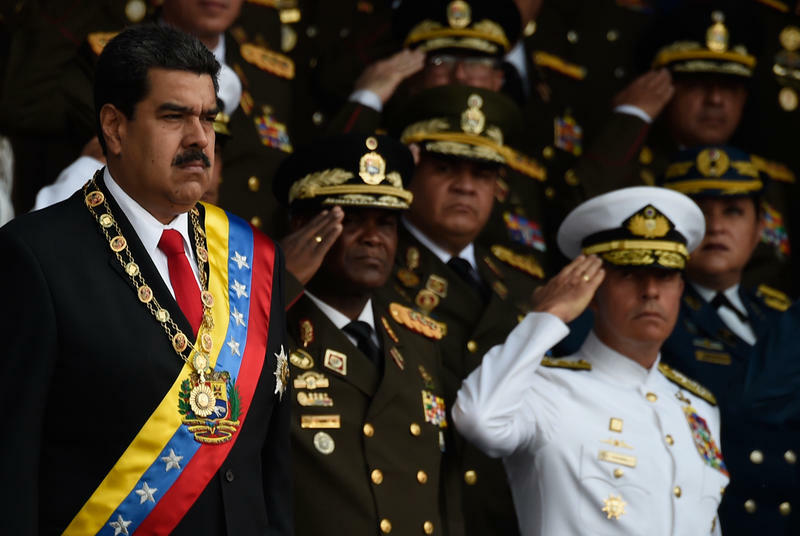 Maduro was giving a live televised speech in the capital city of Caracas on Saturday when, a government spokesman said, explosive-carrying drones went off near the president. 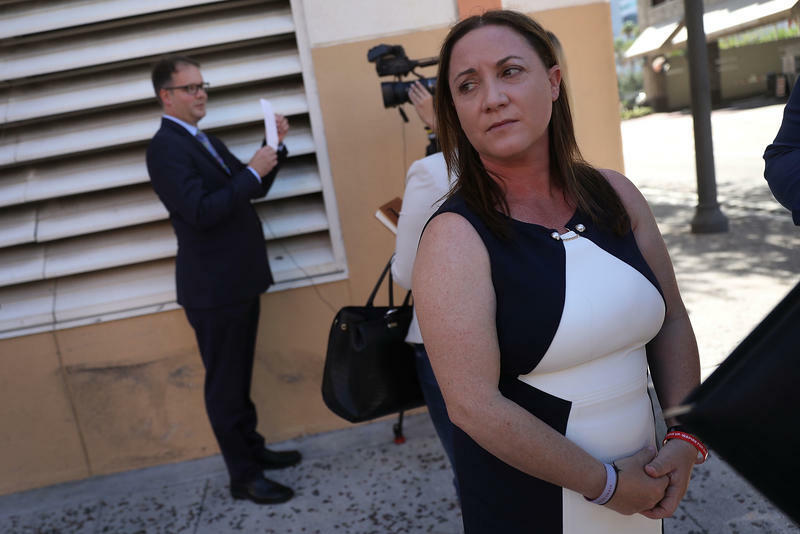 Communications Minister Jorge Rodríguez called the incident an "attack" on the leader, reports The Associated Press, and said seven National Guard soldiers were injured. At least 14 people have been killed and more than 160 others injured in a 6.4 magnitude earthquake that hit the Indonesian island of Lombok Sunday. The quake damaged dozens of houses and continued to send a wave of aftershocks. 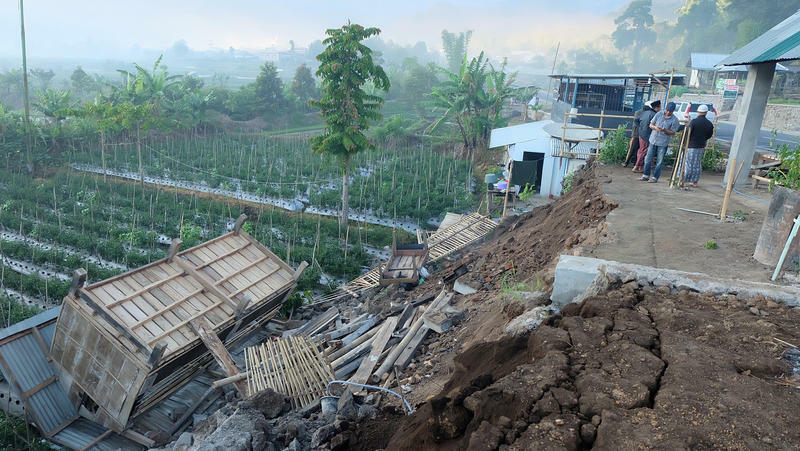 The number of those killed and injured could rise as authorities respond to more locations, Sutopo Purwo Nugroho of Indonesia's disaster response agency said in a statement. 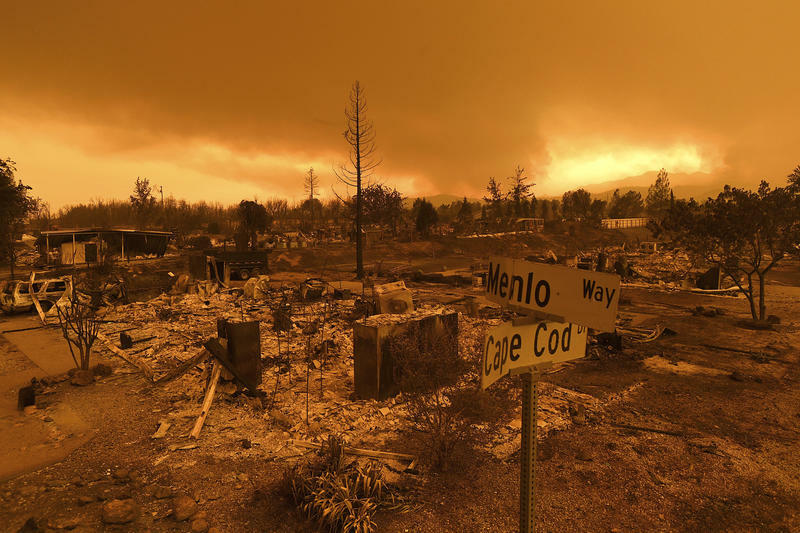 A total of six people have died in the Northern California Carr Fire near Redding — one of 17 major wildfires burning in the state. On Sunday, Shasta County Sheriff Tom Bosenko said a sixth victim was found in a home wrecked in the blaze. The victim's identity has not been released. Bosenko said the sheriff's department is investigating reports of seven missing people. For the past three weeks, students across India's capital have been attending a radical new course: happiness. The Delhi government introduced "happiness classes" in an effort to shift the country's academic focus from student achievement to emotional well-being. 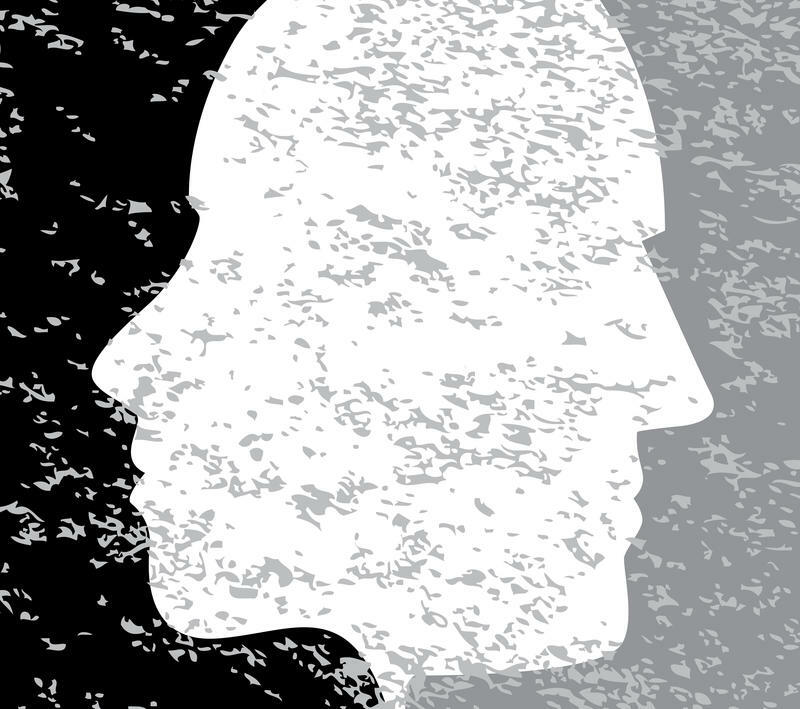 In a country that uses standardized testing to determine student success, offers a limited number of seats in top universities and sets high expectations, educators have been seeing mental health consequences. 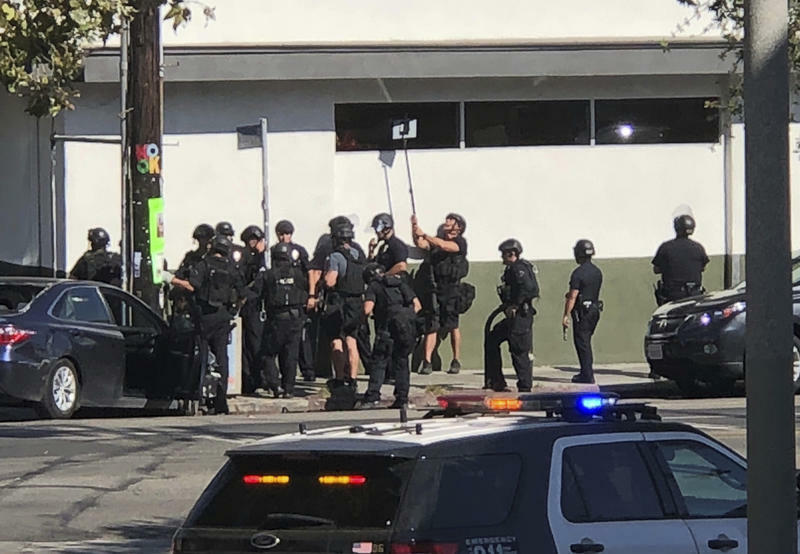 Los Angeles police say the gunman who held people hostage inside a Trader Joe's in the city's Silver Lake neighborhood on Saturday has been charged on suspicion of murder. One woman died at the scene. Police identified the man as 28-year-old Gene Evin Atkins, who they say surrendered three hours after barricading himself inside the store where other people had been trapped. Officer Drake Madison, a police spokesman, told The Associated Press on Sunday that Atkins' bail was set at $2 million. In the summer of 1994, in Tulsa, Okla., Brandy Carpenter, then 14, had just started dating her crush, 17-year-old De'Marchoe Carpenter. But before they even had their first kiss, De'Marchoe was arrested for a murder he didn't commit. 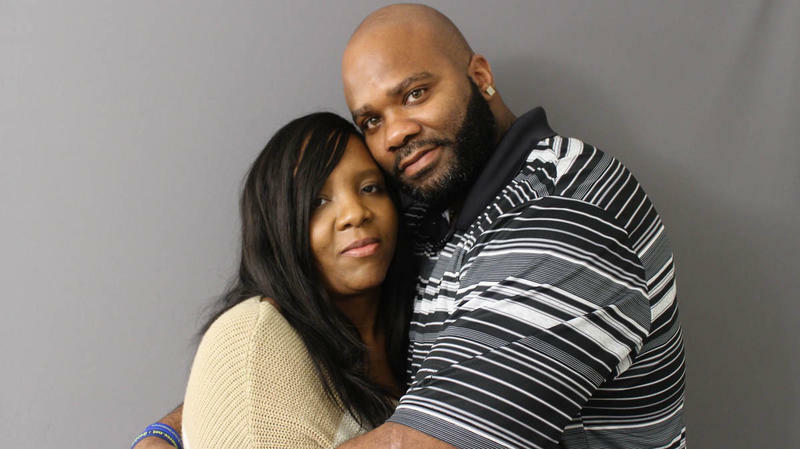 At StoryCorps in May, De'Marchoe, 41, and Brandy, 38, remember what first drew them to each other, and the toll that prison took on their relationship. "You always made me laugh and you always made me smile," Brandy says. "I always wanted you to be around." 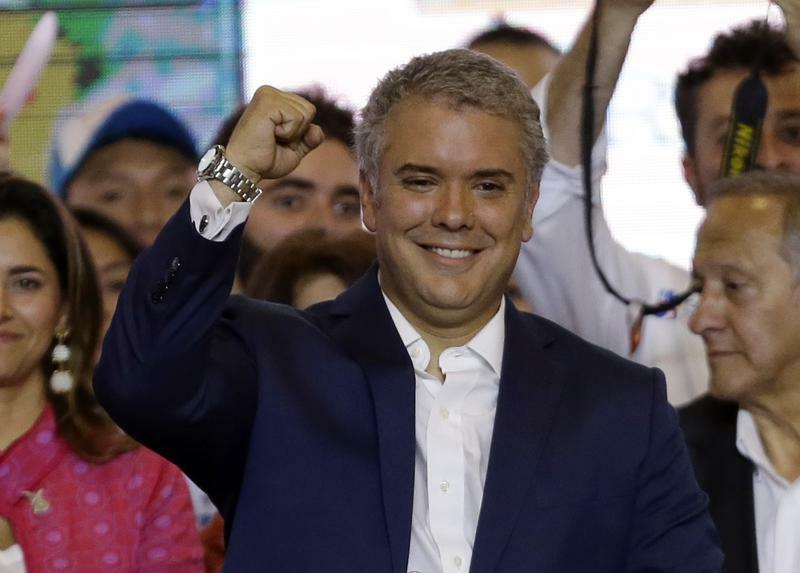 On Sunday, Colombia elected a new president, Ivan Duque, a conservative former senator who's pledged to rewrite a divisive peace treaty that ended the country's 50-year-old guerrilla war. 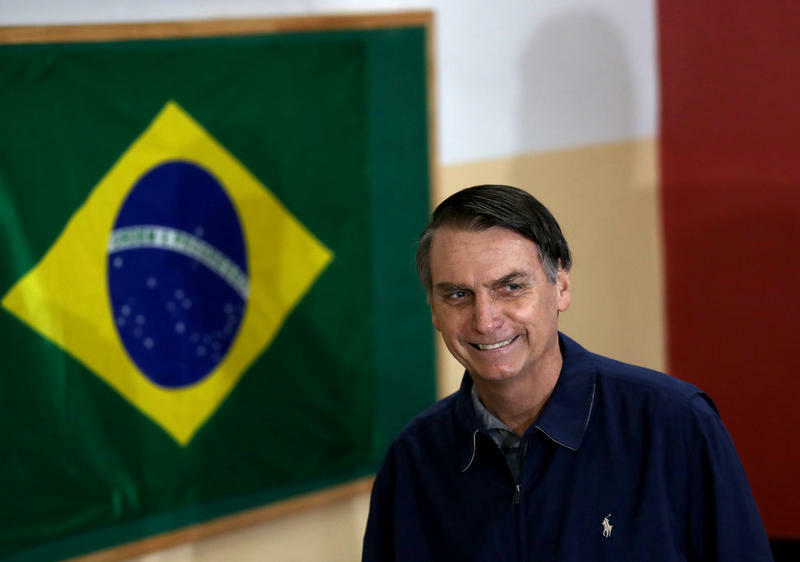 In the second and final round of elections, Duque won 54 percent of the vote, defeating former guerrilla fighter and onetime Bogota Mayor Gustavo Petro, 58, who captured about 42 percent in the runoff. Duque will succeed outgoing President Juan Manuel Santos. 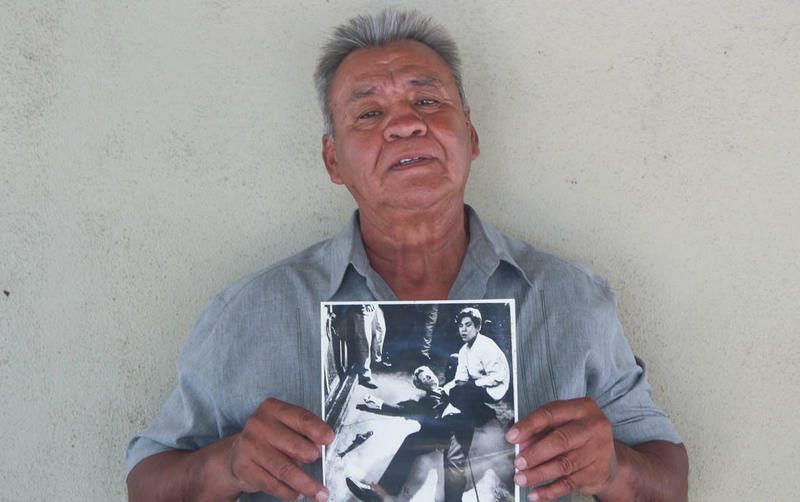 Infamous photographs, taken seconds after Sen. Robert F. Kennedy was shot on June 5, 1968, show him lying on the floor of the Ambassador Hotel's kitchen. A teenage busboy kneels beside him, cradling the senator's head. That busboy was Juan Romero. Kennedy was running for president and had just won the California Democratic primary when he was assassinated at the Los Angeles hotel. 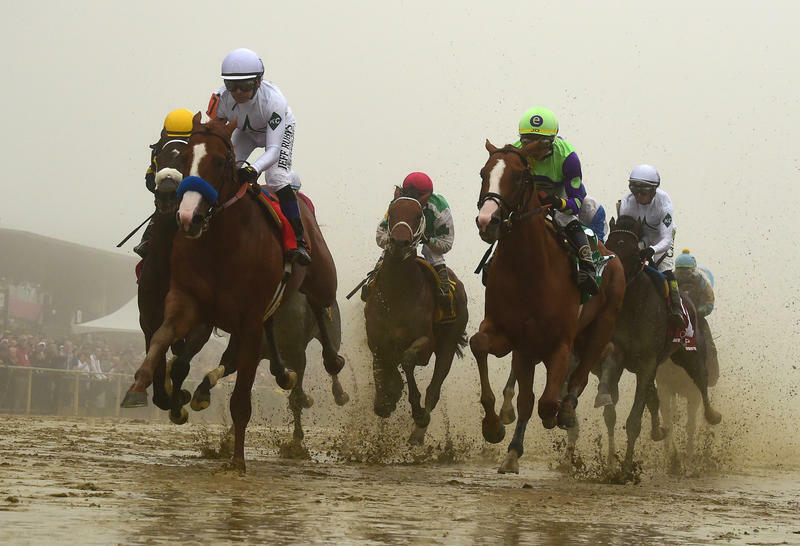 Dense fog and a soggy track blurred ideal viewing conditions, but there was no mistaking Justify's run to victory in the 143rd running of the Preakness Stakes at Pimlico Race Course in Baltimore. Entering the race with overwhelming odds, the undefeated favorite, ridden by jockey Mike Smith, shot out of Post 7 with a clean start as he had in Kentucky. Smith takes his second Preakness win. 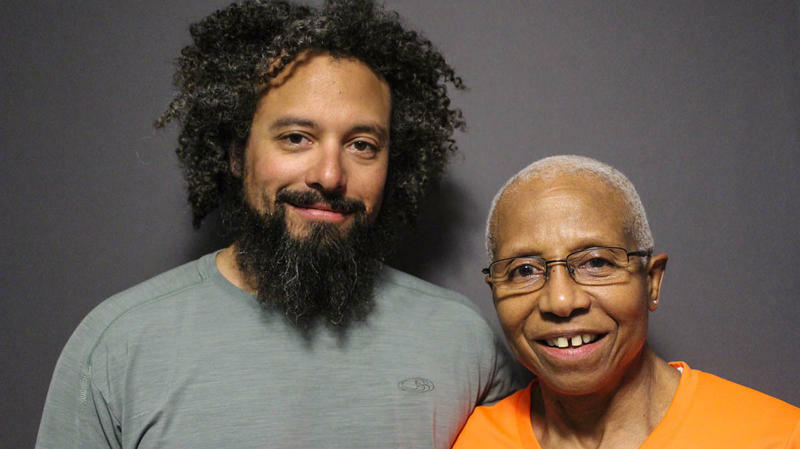 Kittie Weston-Knauer, on the cusp of 70 years old, is the oldest female BMX bicycle racer in the U.S. When she started competing in the late 1980s, she was often the only woman on the track. It was her son, Max Knauer, a champion BMX rider, who introduced her to the sport when he was 10. Max, now 40, explains that he planted the racing seed after a frustrating day of his mom playing coach. 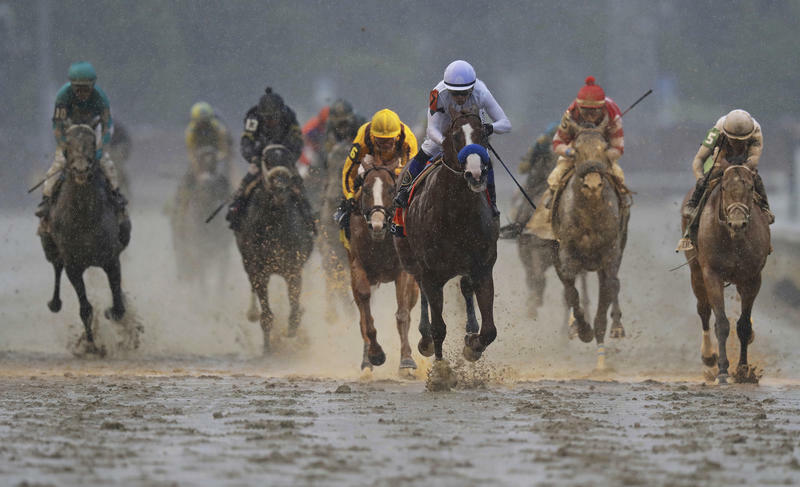 After a day of steady rain on Churchill Downs, it was Justify who managed to cross the finish line first in the mud. Justify brought Hall of Fame jockey Mike Smith a second Derby victory. Smith previously won aboard Giacomo in 2005. Bob Baffert, the trainer of Triple Crown winner American Pharoah, seals his fifth Derby win. A new exhibit that opens Monday at the United States Holocaust Memorial Museum aims to honor a founding mission. Five years in the making, "Americans and the Holocaust" contextualizes attitudes in the U.S. during 1930s and '40s persecution and mass murder of Jews in Europe. Twenty-five years ago, when the building opened, noted Holocaust survivor Elie Wiesel introduced the museum not as an answer to the horrors of genocide but to pose a glaring question: How could this happen? 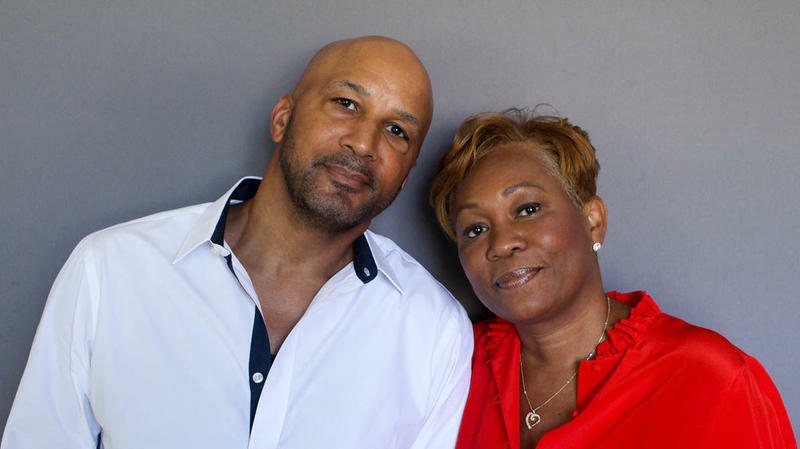 Roxanne and Dennis Simmonds knew their son as fearless and strong from the day he was born. "D.J. came out with shoulders of a linebacker," Roxanne says. "He was the first baby I saw that had muscles." "He wasn't really afraid of anything," Dennis says. At night, young D.J. would take the dog with him and circle the entire house, to "make sure there's nobody on the grounds," Dennis says, laughing. "I used to say, 'D.J. where you going? It's late.' He would say 'I'm doing a perimeter search, Dad.' 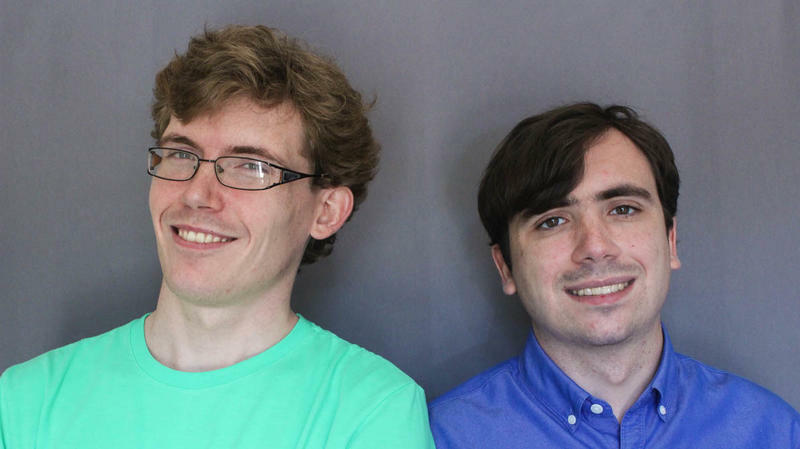 "
Brothers Russell, 28, and Remmick Wadsworth, 27, have autism. As kids, they had trouble with social interactions, so they often relied on each other for support during tough situations. Now, as the siblings navigate the working world, they're still looking out for each other. Remmick remembers his first job, working with his older brother in a coffee shop. "You would always have my back, talking to customers for me, handle them for me while I make their drinks," he tells Russell during a StoryCorps conversation. 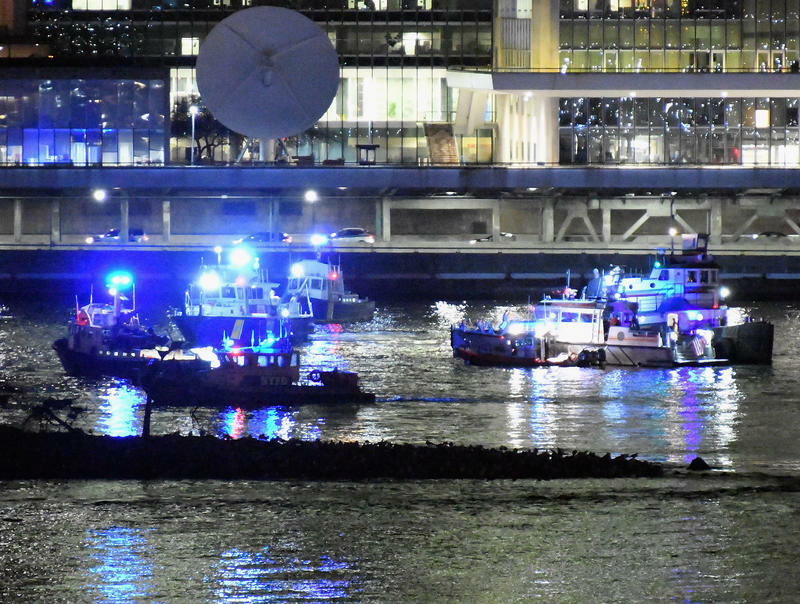 A helicopter carrying six people crashed into New York City's East River on Sunday evening, killing all five passengers. The pilot managed to escape. "The pilot freed himself. The other five did not," FDNY Commissioner Daniel Nigro said in a news conference Sunday night. 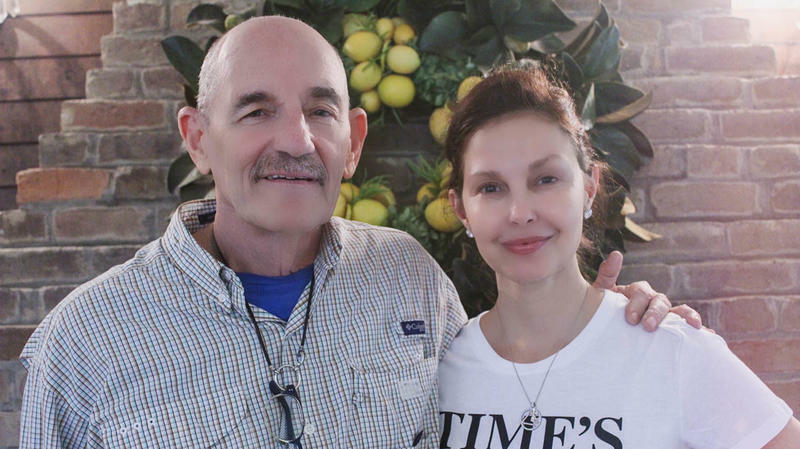 Ashley Judd was one of the first women to publicly accuse Harvey Weinstein of sexual harassment. 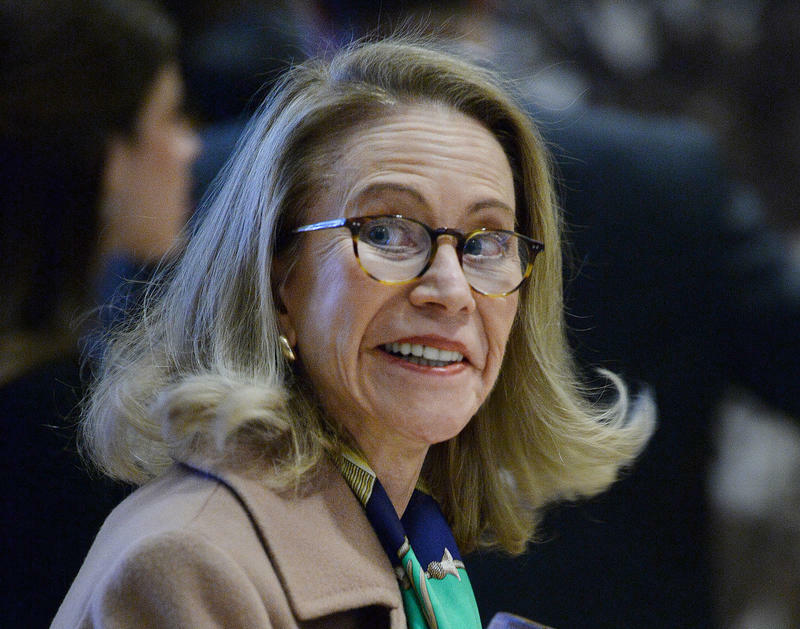 A White House official confirms with NPR that Kathleen Hartnett White's controversial nomination to head the Council on Environmental Quality is being withdrawn. Most people familiar with "face-swapping" know it as an innocuous social media feature. An algorithm captures a person's face and pastes it onto someone else's. The result is rarely seamless and often funny. 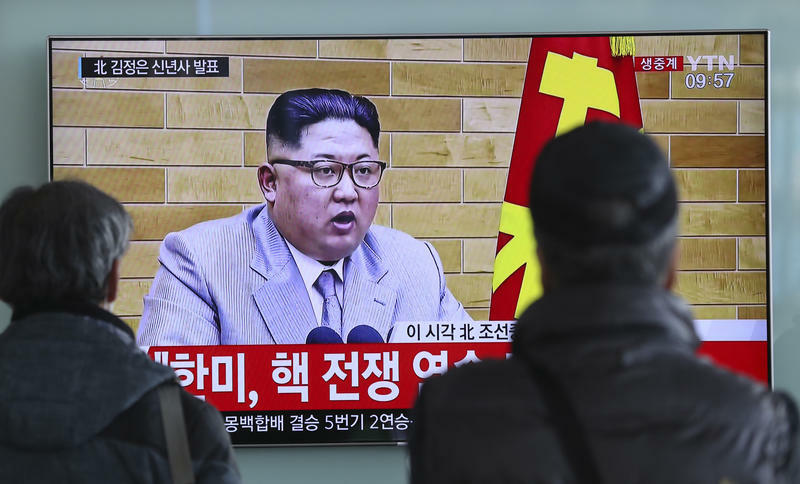 In his annual New Year's address on Monday, North Korean leader Kim Jong Un warned the United States that his country's completed nuclear arsenal is now a button-push away. 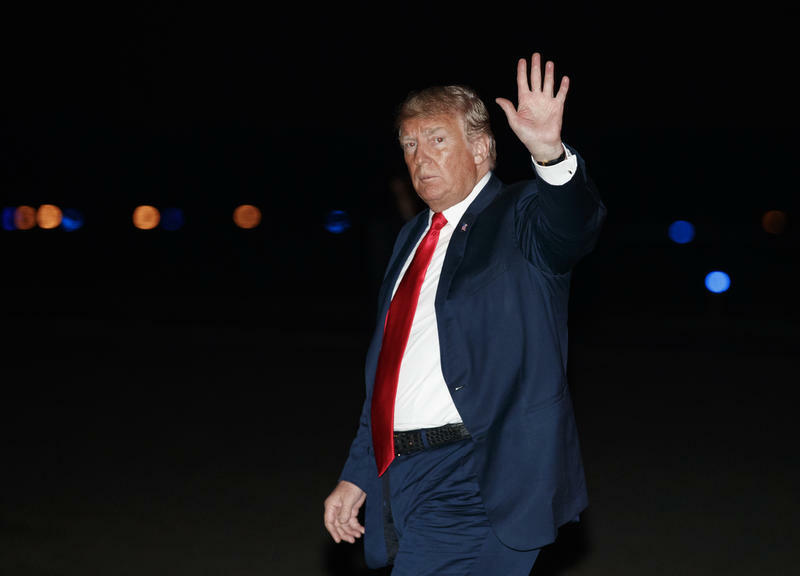 "The U.S. should know that the button for nuclear weapons is on my table," he said, according to the Associated Press translation, in a speech carried by state television. "The entire area of the U.S. mainland is within our nuclear strike range. ... The United States can never start a war against me and our country." The Costa Rican government says a plane crash in Costa Rica on Sunday has killed all 12 people aboard. The aircraft was carrying 10 American tourists and two Costa Rican pilots when it came down in the mountainous region of Punta Islita, about 140 miles west of its destination, the capital of San José. The cause of the crash is not yet known. 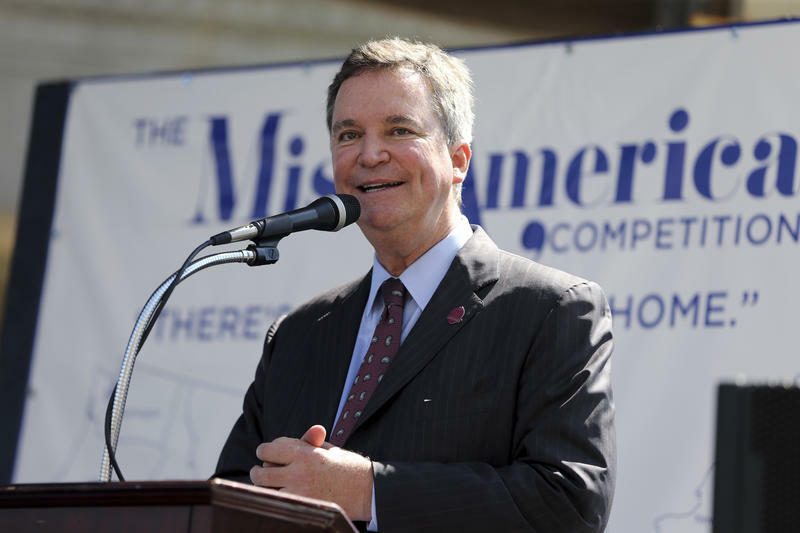 Three officials at the Miss America Organization are stepping down after having been implicated in emails published by HuffPost on Thursday that contained crude language disparaging former pageant winners.